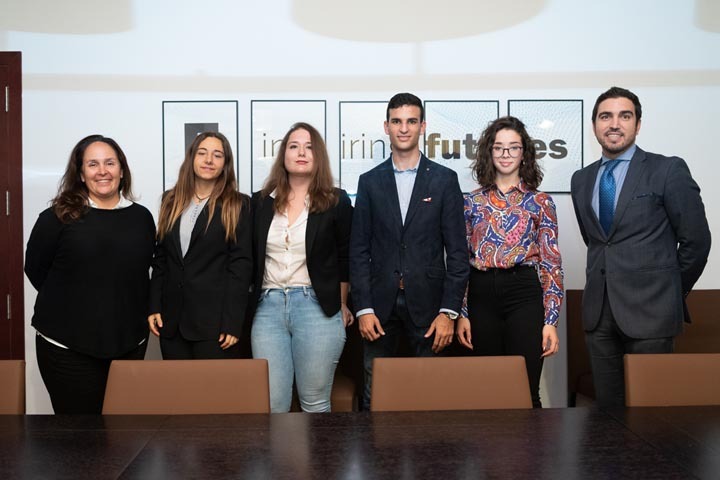 Our Foundation and the Fundación ESADE collaborate in the Grant Fund project carried out by the latter, with the aim of giving an opportunity to talented students without the resources to study university programmes, PhDs or MBAs. We specifically participate in the Grant Fund for University Programs, which is aimed at students studying BBAs, Law Degrees or a Double Degrees in Business Administration and Law. 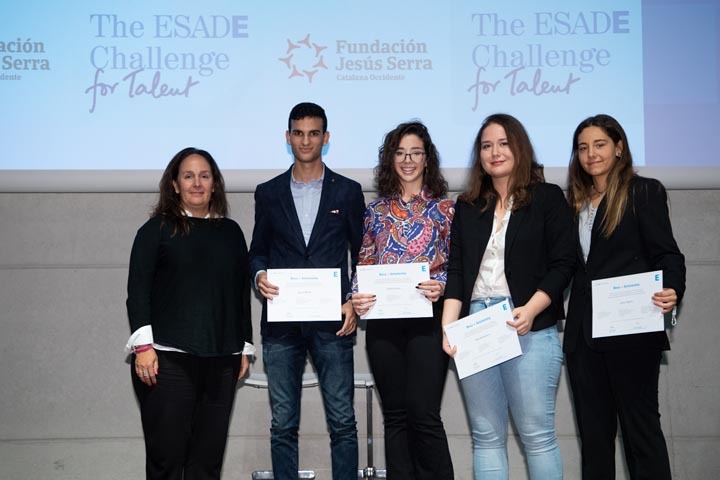 ESADE carries out its educational activity in Spain, as well as in several Latin American countries, in three main fields: training, research and social debate. In the field of training, this institution has its own innovative teaching model based on the development of management and professional skills and competencies. In the field of research, ESADE has research units that develop and disseminate knowledge in areas relevant to the business world, public sector, legal field and civil society. 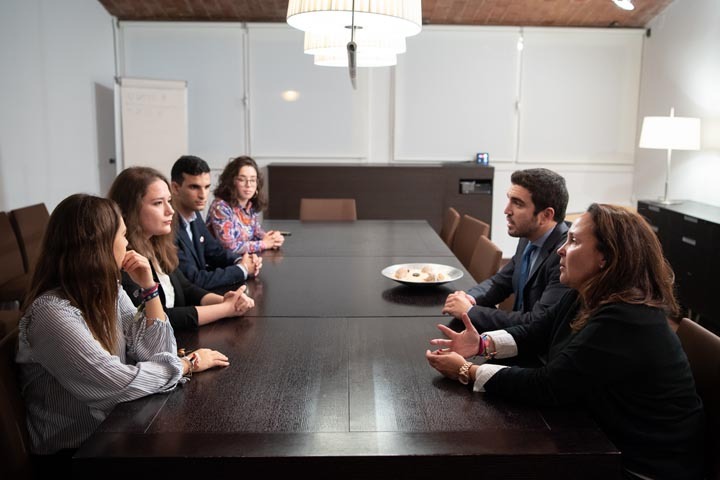 In the field of social debate, ESADE is a meeting point for several employers, managers, academics, jurists, politicians and representatives of civil society.